The Tampa Cruise Port is a section of the Florida port which handles the largest amount of cargo tonnage in the state. Additionally, the Tampa Port is becoming a popular departure point for many families and others boarding inclusive Caribbean cruises annually. 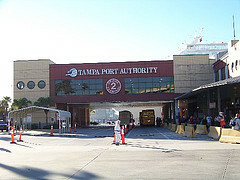 The Tampa port is operated by the Tampa Port Authority. Its proximity to a top-rated airport, Tampa International Aiport, which is just about 9.5 miles away, makes it a popular option for Caribbean bound cruise vacationers. The Port of Tampa delivers up several cruise options, which have served to increase demand in the number of cruise passengers that visit the port annually. Currently, four major cruise lines sail out of the Tampa Port: Carnival Cruise Line, Holland America, Norwegian Cruise Line and Royal Caribbean International. You have several options in itineraries from which to choose. 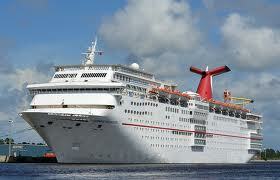 Carnival - Choose 4- or 5-day cruises to popular ports of call such as Cozumel and Grand Cayman. Holland America - Find limited 7-day sailings to the Central American countries of Honduras, Guatemala and Mexico. Norwegian - Explore freestyle cruising with 7- and 8-day itineraries to exciting destinations including; Belize, Cozumel, Honduras and Guatemala. 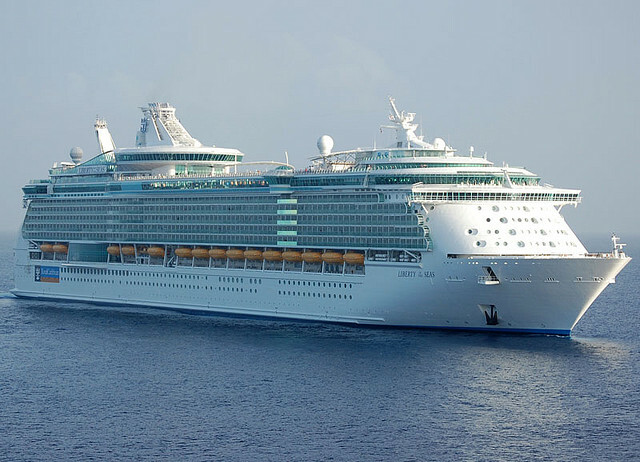 Royal Caribbean - Book 4-, 5- or 7-day inclusive Caribbean cruises to such ports of call as Grand Cayman, Cozumel, Costa Maya and Roatan, Honduras. Flying to the Tampa Port is the most viable option. The Tampa International Airport (TPA) is only 20 minutes or 9.5 miles from the port and is serviced by several top airlines. As you will notice from the list of airlines flying into TPA, whether you're traveling within the US or flying from outside the country, you will find an airline that will get you into Tampa International Airport and near the Tampa Cruise Port. 2. Taxi Service - Taxi cab service is provided from the Commercial Ground Transportation Quadrants, located in all four corners of the Baggage Claim Level. The airport is served by Yellow Cab and United Cab. Both companies charge the same fares: $2 plus $2.25 per mile. The minimum fee from the airport is $15. Once the meter exceeds the $15, the minimum no longer applies. 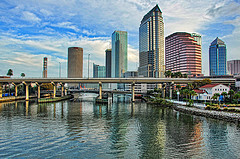 There is a maximum flat rate fee of $25 to Downtown Tampa and the cruise port. 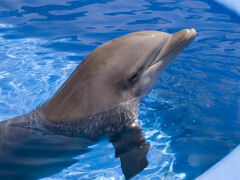 Your best bet is to use the taxi service as your family will save by paying the flat rate fee to the Tampa Cruise Port. 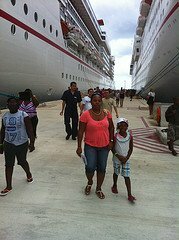 My family's first Caribbean cruise was out of Tampa to Grand Cayman, Cayman Islands, Cozumel, Mexico and Nassau, Bahamas. We live in McDonough, Georgia, which is 400 plus miles from Tampa. We got up early the morning of the cruise and drove. The ride took us about seven (7) hours. If you live within seven (7) hours of the cruise port, you may consider driving. Garrison Seaport Center Cruise Terminals 1, 651 Channelside Drive Tampa, FL. * I-275 North (stay in right lane) * Take I-4 East * Take Exit 1 (Port of Tampa/Ybor City) * Take 21st Street South * Turn right on East Adamo Drive/Hwy 60 * East Adamo Drive/Hwy 60 will turn into Channelside Drive/13th Street * Bear to the left and follow signs for the Florida Aquarium/Seaport Terminal * The long-term parking lot will be on the right hand side of the street. Port Tampa Bay has an adequate number of parking spaces to cover cruise passengers on any cruise day. Cruise parking is $15 per day for vehicles of regular sizes. Oversized vehicles cost $30 per day. No reservation is needed, but you may prepay for parking. In addition to self-parking, cruise ship vacationers may opt for Tampa Cruise Terminal's valet parking service. This costs $20 per day. Well, there you have it. We set out to give helpful information on sailing out of the Tampa Cruise Port. Finally, let us give you an option to book your all-inclusive Caribbean cruise from Tampa. Booking a cruise ship vacation from Tampa is easy. Finally, you may call the cruise line directly to book all-inclusive Tampa cruises. Note: Some information stated above is subject to change. Thanks for visiting our website. Please use the information we shared about the Tampa Cruise Port to help with your planning. Also, please share it with others and come back to see us soon. Until then, go have fun!